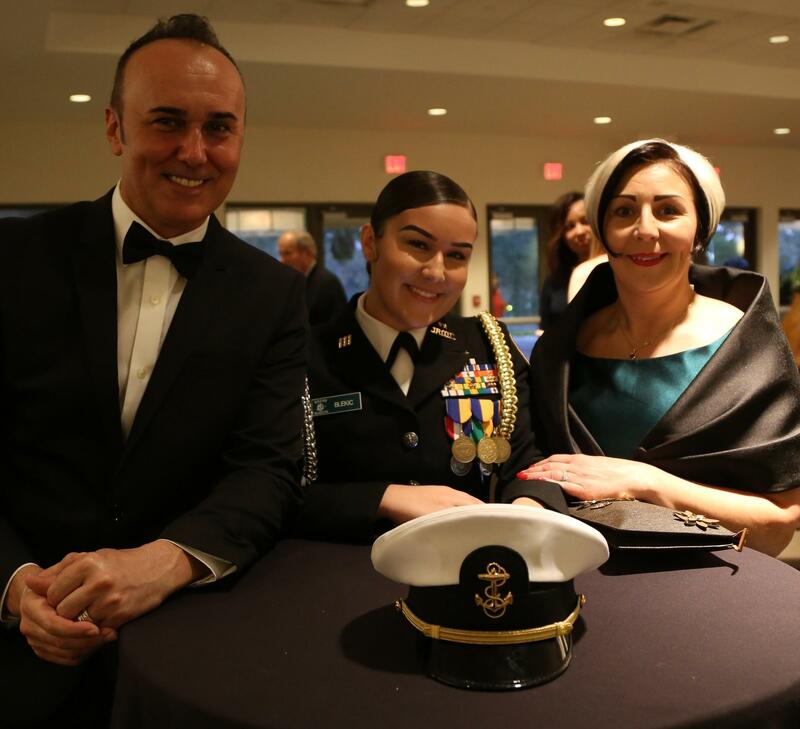 Medina Blekic (center) and her parents at the Nease Junior ROTC awards banquet earlier this year. Tuesday on First Coast Connect we talked about the fate of the Blekic family, who, despite following all the rules while living on the First Coast for 10 years, were denied asylum status and deported back to Bosnia. We spoke with Florida Times-Union columnist Mark Woods, who has been following the family, and Professor Ericka Curran, who runs the immigration clinic at Florida Coastal School of Law. A GoFundMe account has been opened for the family to raise enough money that would allow them to apply for visas and move to Canada (01:18). One year after civil rights activist Heather Heyer was killed at a white nationalist rally in Charlottesville, Virginia, a local group of musicians is attempting to heal the racial divide. They song is a reimagining of Neil Young’s 1970 classic Southern Man. Northern Man offers an updated narrative on the fight against racism. Singer-songwriter and former Florida Times-Union columnist Philip Milano told us about the tune (21:19). First Coast Connect Book Club blogger Stacey Goldring joined us along with author Bruce Horovitz who talked about his new book Gamble Rogers, A Troubadour’s Life. Also the First Coast Connect Book Club will reconvene at 6:30 p.m. on Aug. 28 at San Marco Books and More, where the novel The Red Notebook by Antoine Lauraine will be discussed (30:30). In our latest edition of Moveable Feast, our look at dining and entertainment trends, Leigh Cort of the Women’s Food Alliance spoke with Ida Gardner of Hospitality Staff (46:00).